7mm 195gr EOL Elite Hunter Now Available! Home/Announcements, Hybrids/7mm 195gr EOL Elite Hunter Now Available! We are thrilled to announce that our recent tests were successful, and our new 7mm 195gr EOL Elite Hunter is now available! This bullet was inspired by Bob Beck, host of Extreme Outer Limits. Bob is building some exciting rifles with the capability of shooting these extremely aggressive bullets. 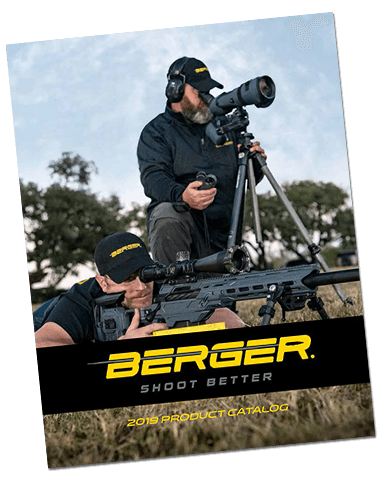 Bryan Litz accepted the challenge of designing this bullet to not only have the highest ballistic performance of any 7mm bullet but also to overcome the difficulties in shooting heavier than standard weights. Bryan’s Hybrid nose design for these bullets is purpose built to exceed all others in BC and be easy to tune in many different rifles. 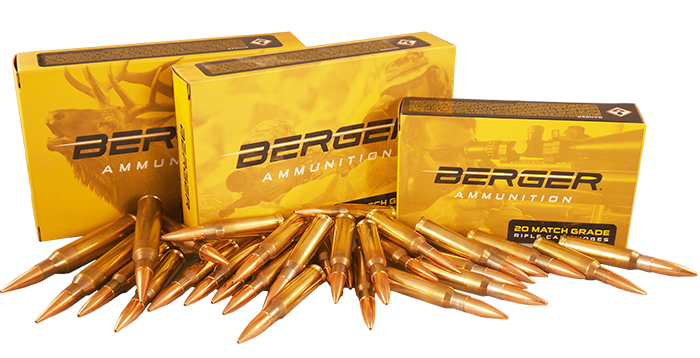 These bullets can be ordered through a Berger Bullets dealer or from Extreme Outer Limits. 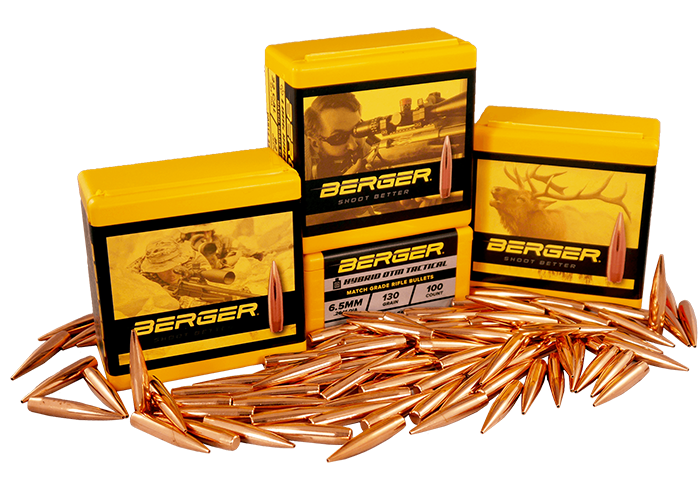 Read more about the 195gr EOL Elite Hunter and its performance characteristics HERE.